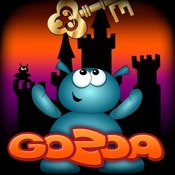 -Winner of BEST EDUCATIONAL GAME OF 2011 in the Best App Ever Awards. -Ã¢â¬ÅThe holy grail of edutainment math apps.Ã¢â¬Â Editors Choice, 5/5 Score -Best Apps for Kids -Ã¢â¬ÅA must-have game app for kids...An excellent way to practice addition, subtraction, multiplication and division via fun and interactive game play.Ã¢â¬Â - Fun Educational Apps AN EDUCATIONAL GAME FOR THE HOME OR CLASSROOM Math Evolve is an engaging and effective way to practice math facts, number sense, and mental math skills. For ages 6+ IMPORTANT: Requires iOS 6+, and will not run on iPad 1. 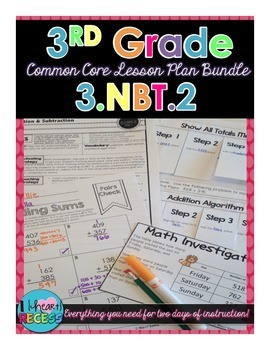 Ã¢â¬Â¢Improves multiplication, division, addition, and subtraction skills Ã¢â¬Â¢Created by educators for use in the home or classroom Ã¢â¬Â¢Hours of content that can be customized for children of all ages. Ã¢â¬Â¢Gain valuable performance statistics to help students improve. TWO APPS IN ONE! Ã¢â¬ÅStory ModeÃ¢â¬Â - In Story Mode, students will enjoy the exciting challenges of a true educational video game. Players embark on an epic math adventure across three unique environments: microscopic, ocean, and space. Math practice will no longer be a chore or a battle with Math Evolve, because your students will be motivated to progress and improve by learning math facts. Ã¢â¬ÅPractice ModeÃ¢â¬Â Ã¢â¬â A fun alternative to flash cards, Practice Mode is a fully-featured platform for training mental math and learning math facts. Practice Mode provides highly customizable math practice that allows you monitor student progress and improvement. AN INTERNATIONAL SUCCESS Math Evolve is already being enjoyed by over 250,000 students around the world, and parents and teachers alike are praising it as Ã¢â¬ÅrevolutionaryÃ¢â¬Â and Ã¢â¬Åextremely engaging.Ã¢â¬Â See the preview video, play a demo, and get more information at http://www.mathevolve.com REVIEWS FOR MATH EVOLVE: " Math Evolve is the perfect math app for kids because it is fun and educational. The beautiful graphics, music, and exciting game play will make your child forget they are learning and excited about math! " 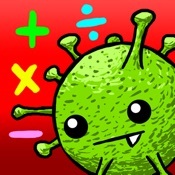 -Momtrends.com Ã¢â¬ÅMath Evolve is a rare app indeed. It is all about math but the game play is so immersive, so engaging, that the math is tackled enthusiasticallyÃ¢â¬Â Perfect 5/5 Score, AppsForHomeschooling.com Ã¢â¬ÅMath Evolve has really pushed the envelope...Students in the classroom raved about this game. 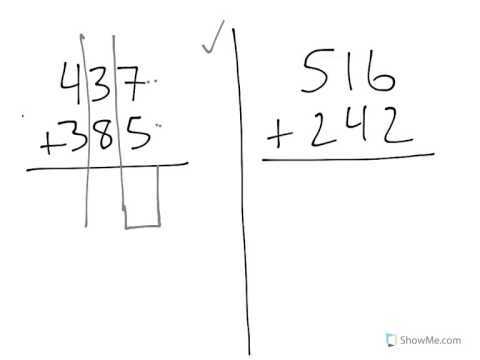 All in all, this is the future Ã¢â¬â we're sure of that!Ã¢â¬Â - TeachersWithApps.com WHAT MAKES MATH EVOLVE UNIQUE? Ã¢â¬Â¢Unlike other math apps and flashcards that quickly become boring, Math Evolve combines math practice with an arcade-style game that kids actually love to play. Ã¢â¬Â¢Beautiful Artwork and high-quality music make Math Evolve the premier math game on the App Store. Ã¢â¬Â¢Ã¢â¬ÅStory ModeÃ¢â¬Â lets you set the difficulty of the math and the game independently, making Math Evolve fun and educational for players of all ages and abilities. Ã¢â¬Â¢The Ã¢â¬ÅPlayer HistoryÃ¢â¬Â section saves every player's performance, showing parents and teachers which math facts a child needs to practice. Math Evolve supports up to 5 player profiles. Ã¢â¬Â¢Ã¢â¬ÅPractice ModeÃ¢â¬Â allows a parent or teacher to choose exactly which math facts are being practiced and monitor a child's progress. 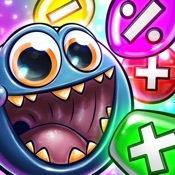 Ã¢â¬Â¢Math Evolve is more complex and varied than other math games, with 12 unique levels, 19 different enemies, and 6 challenging bosses that can be played on 3 difficulty settings FEATURES AND PRIVACY DISCLOSURES Ã¢â¬Â¢This is a universal app that will work on all devices with 1 purchase. Ã¢â¬Â¢This app does NOT REPORT ANY USER DATA. All performance data is stored on your device. Ã¢â¬Â¢This app does NOT feature any in-app purchases. Ã¢â¬Â¢This app does NOT contain any advertising. Ã¢â¬Â¢This app does NOT contain any external links. Math Evolve: A Fun Math Game For Kids is a free educational mobile app By InterAction Education LLC.It helps students in grades 3,4,5 practice the following standards 3.NBT.2,4.NBT.4,5.NBT.2. This page not only allows students and teachers download Math Evolve: A Fun Math Game For Kids but also find engaging Sample Questions, Videos, Pins, Worksheets, Books related to the following topics.